There's more to a Mehendi function than just Henna. Nothing bonds the Bride Side with the Groom Side like Bollywood Karaoke at a Mehndi Function. 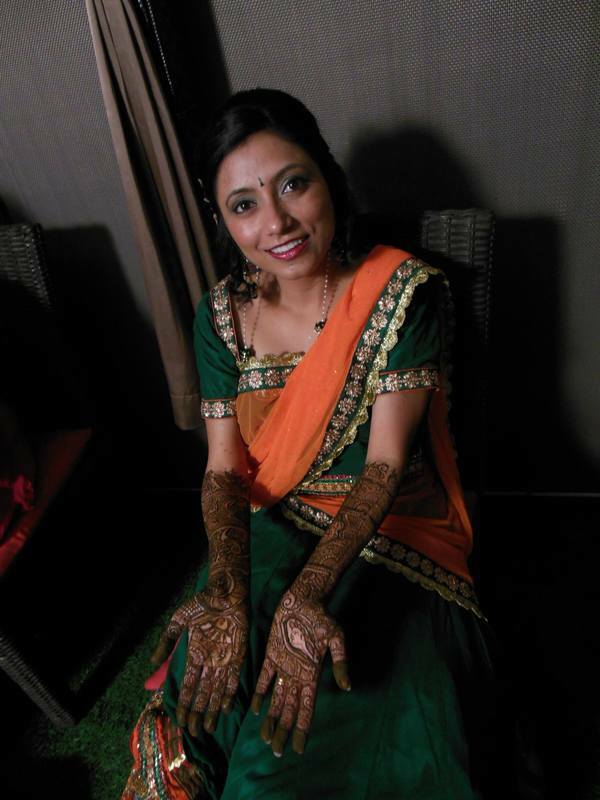 It lends eminent aesthetic expression for what the Henna Artists create at the Mehndi Party. Also known as Marryoke, it works because Reality Cinema is the centerpiece of pre-wedding festivities that are captured by Henna Artists. No Mehndi Ceremony should be without it. These days it's customary to cojoin a Mehendi Party with Karaoke as the auditory element complements the visual imagery of henna. To this end, we provide mic stands so the singers don't have to hold the mics and taint their henna work. A seasoned Karaoke Artist or an ornate Karaoke System Rental goes hand in hand with your sourcing of Mehndi Artists. 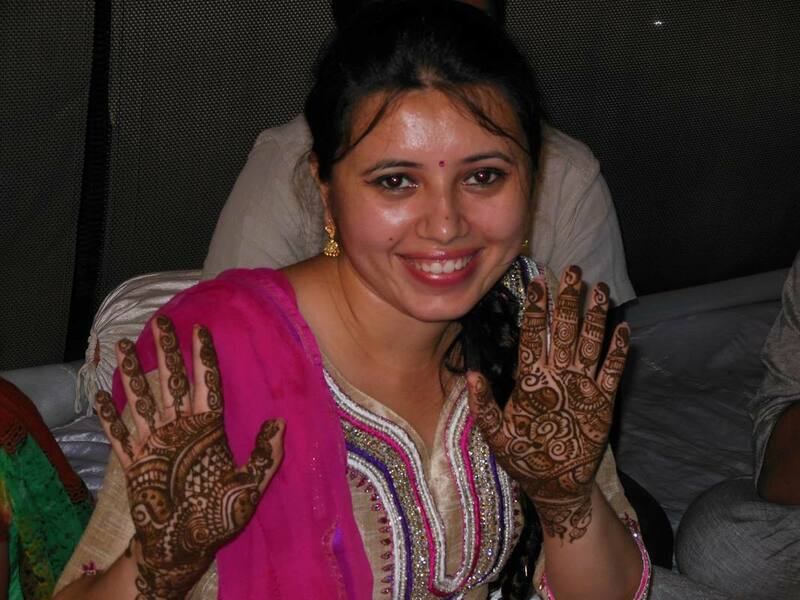 There are hundreds of Bollywood songs that go well with the theme of Mehendi such as Mehndi Laga Ke Rakhna, Mehendi Hai Rachne Wali, Saadi Galli, Gori Naal Ishq Mitha, Yeh Ishq Hai, Jhallah Vallah, Ainvayi Ainvayi, Baari Barsi, Chunnari Chunnari, Kachi Kalliyan, Punjabi Wedding Song, Kangna Re Kangna Re, Chalka Re, Banarasiya, Raanjhana, Sasural Genda Phool, London Thumakda, Thoda Thoda Pyar, Laung Da Lashkara, Ambarsariya and more. While an artist decks up the bride and the rest visually, a Karaoke Show is the perfect showcase for all that razzmatazz. Bollywood Karaoke is the greatest common denominator that builds on the nostalgia of the bride and groom side and sets the stage for bonding as a lead-up to what a Henna Artist showcases at a Wedding. Lending ultimate expression to what an artist conceives for Mehndi will never be the same again. For more details on what might complement Mehendi Artists, tap or click on the button below. 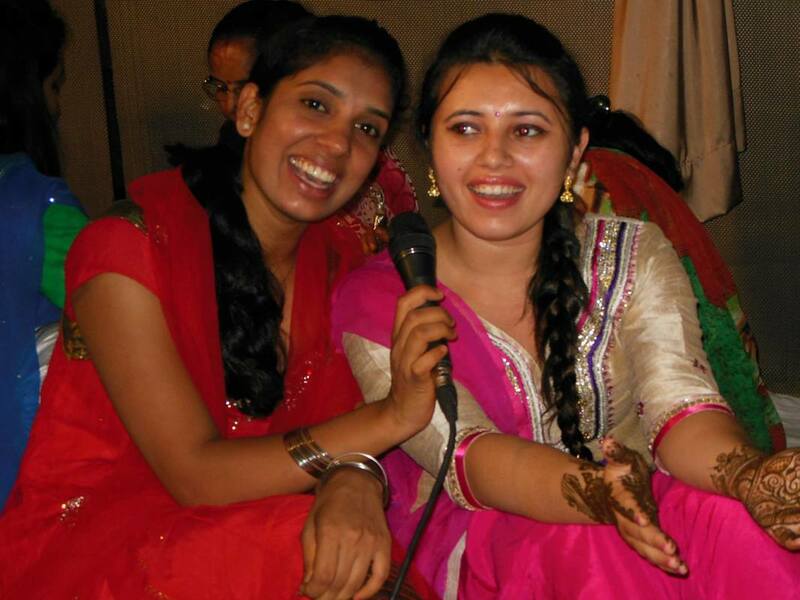 ​​Arranging a Karaoke Show to turn your Mehndi Ceremony into a Memorable Mehndi Party is just a tap away.